Microsoft debuted a new facial recognition and fingerprint reading feature on Windows 10, their latest build on their iconic Windows operating system. The new feature allows amazing new applications, most notable of which is the ability to sign into your Windows PC by just allowing the Windows Hello feature to scan your face, iris, or to read your fingerprint. As a result of the new feature, users can now log into their PCs without the need to type in any password. This significantly reduces the risk of unauthorized people logging into your computer systems. Windows Hello also enables you to lock your PC remotely using companion devices like tablets and smartphones. You can also use Windows Hello to sign into mobile devices, online accounts, and services, as well as apps. 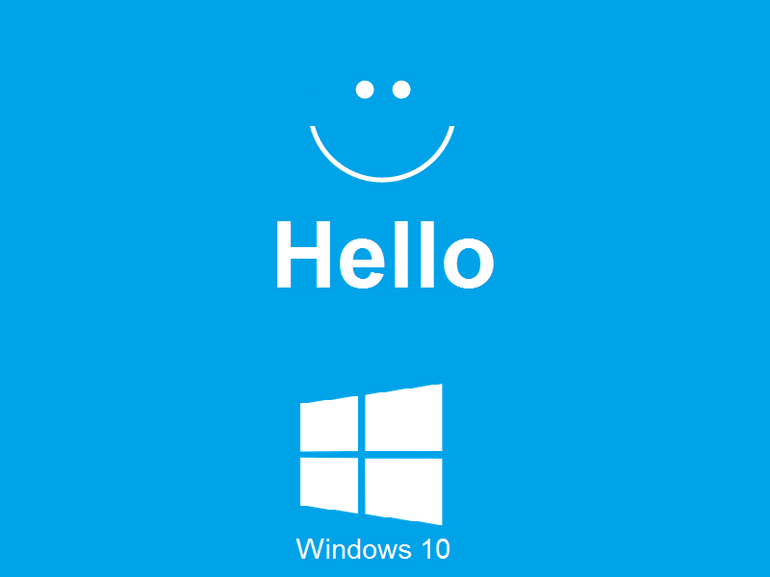 According to Microsoft, the new Windows Hello feature has enabled enterprise-level security on personal computers. But because the new Windows Hello feature requires certain hardware features, like a biometrically enabled, deep sensing camera and fingerprint readers, not all PCs can harness the power and features availed by this feature. Today we review the few that do. Not quite a laptop and more a tablet, although Microsoft calls it ‘the ultimate laptop’, the Microsoft Surface Pro is a 2-in-1 device that can switch modes between typing and drawing and, if you like, between work and play. Besides Windows Hello, the Microsoft Surface Pro packs in some very impressive features including a powerful Intel Core i5 processor (a 7th generation processor is available on the hybrid version), 8G of memory, 256G hard drive, and a vibrant 12.3” PixelSense™ touchscreen display. The Microsoft Surface Pro can switch from to laptop mode by engaging the built-in kickstand and snapping on the new Surface Pro Signature Type Cover keyboard, which you have to buy separately. By lowering the kickstand and removing the keyboard you will switch the Surface Pro to studio mode where you can use the new Surface Pen to draw or write with your free hand. You can completely close in the kickstand to convert the Surface Pro into a standalone Intel tablet. 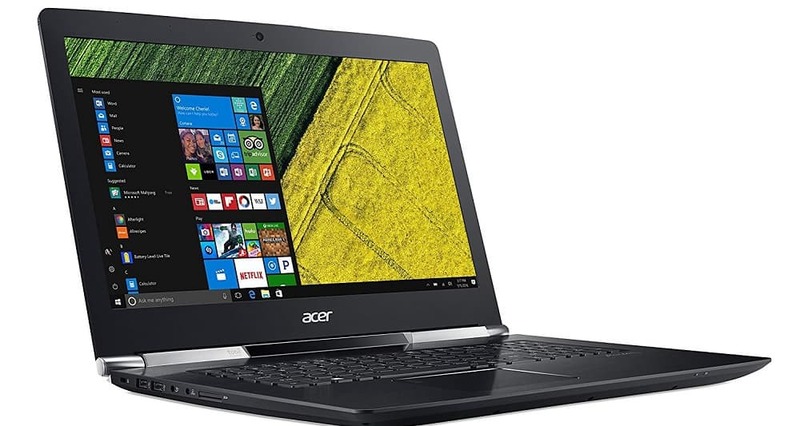 Although a gaming laptop, the Acer Aspire V 17 Nitro still looks professional enough to still take to the office. The designers ditched the standard dragon-themed design with lots of brightly colored flashing lights that you get with gaming PCs. But they still retained a gamer-friendly powerful engine that’s a good as it gets. Not sure what is more impressive, the fact it looks nothing like a gaming laptop when it clearly has the engine for it. Or that it has all the office tools you wouldn’t normally care for in a gaming PC. The Windows Hello support certainly marries well with the Tobii eye-tracking IR camera embedded in the notebook. Added to that are a solid aluminum chassis, USB 3.0 ports as well as Ethernet and headphone jacks, a responsive 4.1 x 3.0 trackpad, and numerous other cool features. Although Windows Hello does not always recognize your face, one thing I like about it is its interactive nature. The software will give you tips on how to adjust your head so it can read your facial features more accurately. After factoring in the Acer Aspire V17 Nitro PC’s 17-inch high-resolution display, what you get is a truly immersive multimedia experience. This is a pretty-looking convertible PC that has very few flaws. It is a great business PC for the money and represents the brave new ethos HP has followed with their PCs over the last few years. The design of its PCs and desktops had started to tire and the brand had become somewhat predictable. A 360-degree hinge means the PC can be positioned according to whatever suits your mood that day, in typical hybrid PC style. The HP Spectre x360 isn’t cheap in both looks and price. 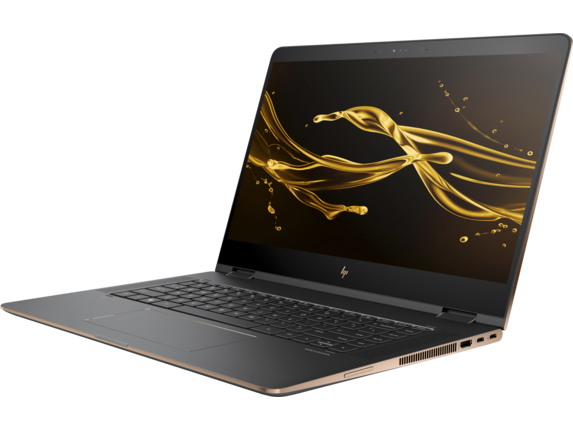 If buying from the HP site, the laptop can be configured up to 12GB of RAM, and 1TB PCIe SSD. The display is a touch-sensitive 15.6-inch with 3,840×2,160 resolution, while the processor is the highly capable Intel Core i7-7500U. With USB-A 3.1, SD card slot, the storage can be expanded further. The large high definition display, powerful engine, as well as the many multimedia features, including Windows Hello, can’t be too kind on the battery. But, with up to 10 hrs of video streaming use, the battery is remarkably powerful. The keyboard, on the other hand, has fantastic travel and the touchpad is highly responsive. Like the Acer Aspire V 17 Nitro reviewed above, this is a gaming PC that seemed as if designed not entirely for the narrower gaming market, but for the larger PC market. Its sleek design spots the mandatory dash of color you get with gaming notebooks, yet has enough sophistication for the business user looking for raw processing power. The Alienware 15 R3 is the latest in a line of gaming PCs noted for their power and sheer good looks. But with the toned down lighting and smaller display, the designers intentionally steered the PC towards a more rounded design. Under the hood, there is a 7th generation Intel processor aided by an Nvidia’s GeForce GTX 1070 GPU, 16GB of RAM that you can upgrade to 32GB, and a 512 GB sized hard drive. The Windows Hello feature is paired with the Tobii EyeX Lite eye-tracking software for a not entirely hands-free but truly immersive computing experience. Dell PCs are noted for their dependable performance specs. While this PC may not have the brute gaming power of some of the Windows PCs on this list, it still packs quite a punch and manages to meet the needs of a sizable market. Being a Dell laptop, you will expect this to be a good business PC, and it is. To go with the Windows Hello feature that business users are sure to find useful is a 15-inch display, a slim, eye-catching design, a super fast Core i7-7700HQ processor, lots of expandable storage, as well as a 720p HD widescreen webcam. The keyboard is spacious and comfortable with great key travel. 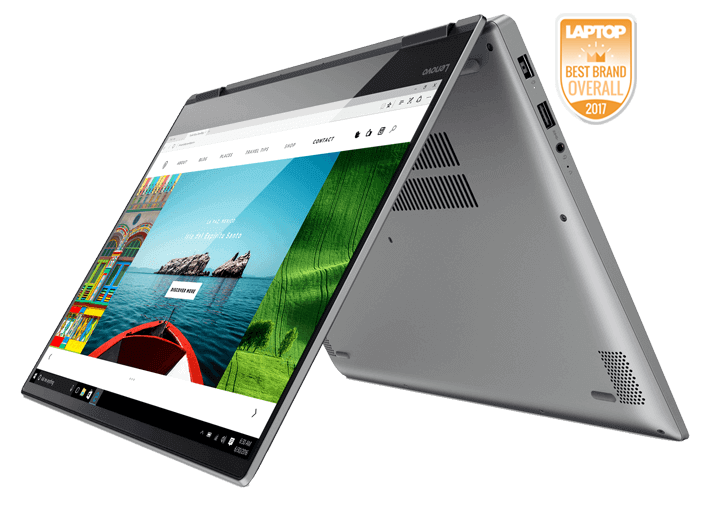 If Lenovo is to jump on any new technology on any of its laptops you would expect it to be on its Yoga line of convertible PCs, which has long emphasized versatility and cutting-edge design. The Yoga PCs are hybrids with screens that can be flipped into four different configurations. The Yoga 720 15 has a 15-inch IPS touchscreen with an impressive resolution of 3,840×2,160 pixels. Remarkably, the PC almost has no bezel and the screen seems to stretch right to the edge and flash with the laptop lid. Besides the Windows Hello facial recognition functionality, the screen also supports Lenovo’s Active Pen that allows for writing and drawing on the screen. All these ultra modern design smarts will seem a wasted effort on a slow processor. For that, Lenovo powered the PC with a Core i7 processor and a Nvidia GeForce GTX 1050 graphics card to really bring out all the good you can get from such an impressive display. Slim, lightweight, and powerful is a notebook attribute that hasn’t always been achievable, or at least one that PC makers have bothered too much about. But, with the market increasingly shifting towards hybrid, super fast convertible machines, we have seen more and more PC makers gravitating towards lighter machines with, powerful processors, immersive displays, and wider input options. The Samsung Notebook 9 is a fine PC with its discrete graphics, Windows Precision touchpad, spill-resistant backlit keyboard, and an excellent battery that you can charge really fast through the USB-C port. Other notable specs include a Core i7 Intel processor, 256GB SSD, and a 2GB Nvidia GeForce 940MX graphics processor. 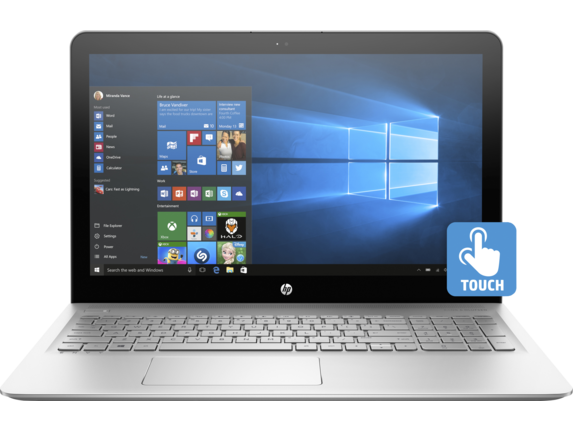 Although it does not have a touchscreen display, added to its Windows Hello support is a fingerprint reader and other utility features that make this one of the most capable performance PCs on the market. 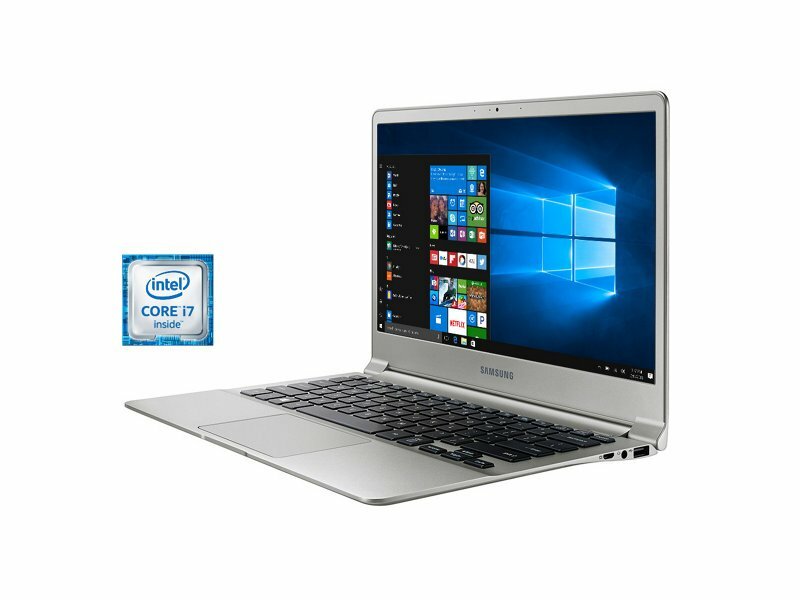 This is a standard business PC that does not offer a lot that hasn’t been offered before. 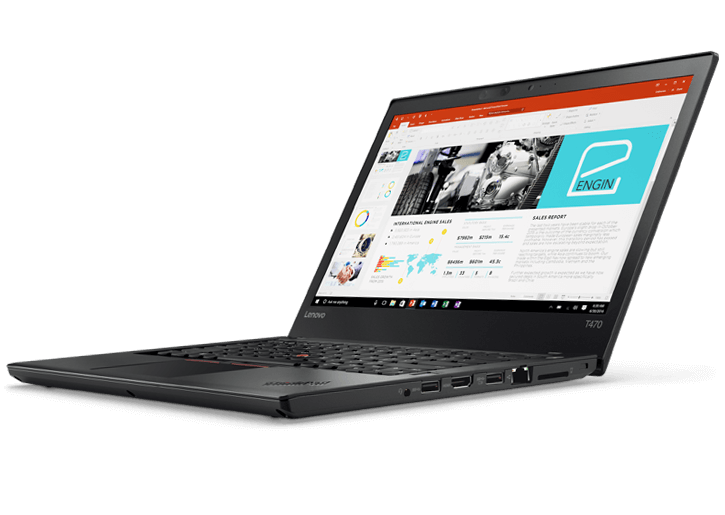 But it is a solid, classically designed laptop that stacks up well against others in its class, like the Lenovo ThinkPad T470. It has a USB-C port in addition to the traditional USB 3.0, as well as an Ethernet port, HDMI and headphone jacks, SD card reader, and a Kensington lock port. The Core i5 Intel processor, though not the slowest, is not lightning fast. But where the PC still has very few peers, if any, is its keyboard. It is spill resistant, scalloped keys with good travel, and a highly responsive touchpad that sits below three mouse buttons. The T470’s touchpad has support for Microsoft’s Touchpad technology that, with the fingerprint reader that sits on the keyboard’s extreme right, provides all the tools you need to put the Windows Hello feature to proper use. All in all, the Lenovo T470 is a great business PC for the money. The HP Envy series isn’t as upmarket as it used to be or not nearly as premium as the iconic brand’s Spectre line. But for the lackluster display, in the all-metal encasement, Intel Core i7-6500U engine, 8GB of memory, and sleek design you have a workhorse PC that’s not a bad option if you are spoiling for a way to throw some cash around. The laptop’s round hinge that props the keyboard up as you open the laptop is a nice touch. 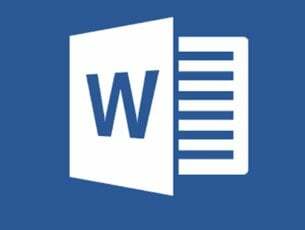 It will elevate the keyboard by a few degrees, which is convenient if you are typing on a flat surface. The build quality is robust. And with the Windows Hello support making up for the somewhat disappointing display, this would be a good choice for a business PC. Another great laptop that works with Windows Hello is Huawei MateBook X Pro. This model comes with a tiny bezel and a 91% screen-to-body ratio. The device has a 13.9-inch, 3K LTPS, 260 PPI, 3000×2000 resolution display. 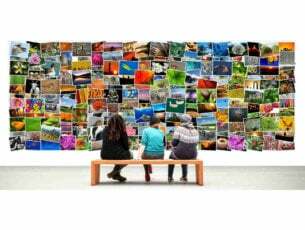 Speaking of display specs, the display supports 100% sRGB color gamut, 450 nits brightness and 1500:1 contrast ratio. It’s worth mentioning that this device has a 10-point Corning Gorilla touchscreen display. The device has Intel Core i7 CPU and GeForce MX150 GPU with 2GB GDDR5 memory. As for memory, the device has 16GB LPDDR3 2133MHz RAM and 512GB SSD. As for ports, the device has 3.5mm audio jack, single USB-C port for data transfer and charging, Thunderbolt 3 port for data transfer and charging, as well as a single USB-A port. Huawei MateBook X Pro has 57.4 Wh battery that can last up to 12 hours, which should be enough for most of your needs. It’s worth mentioning that this laptop has a hidden webcam that pops up only when you need it, so you won’t have to worry about your privacy. 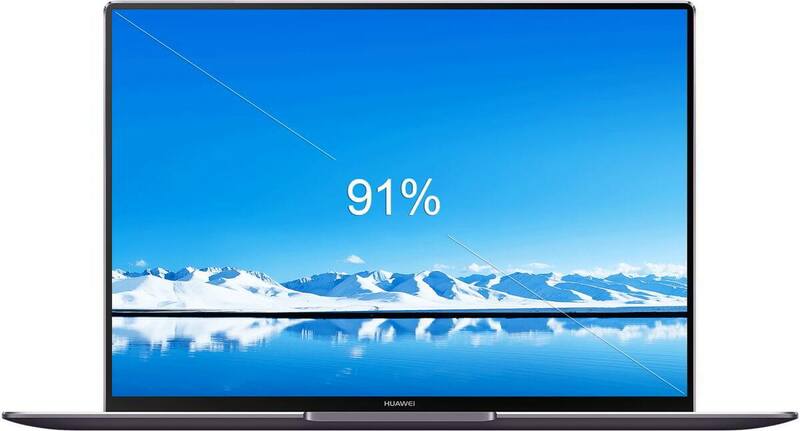 Overall, Huawei MateBook X Pro offers great design and performance, and if you’re looking for a laptop that will work with Windows Hello, this might be the perfect model for you. When you look at it from a gaming perspective, the Windows Hello feature isn’t a terribly bad one to have on a PC. 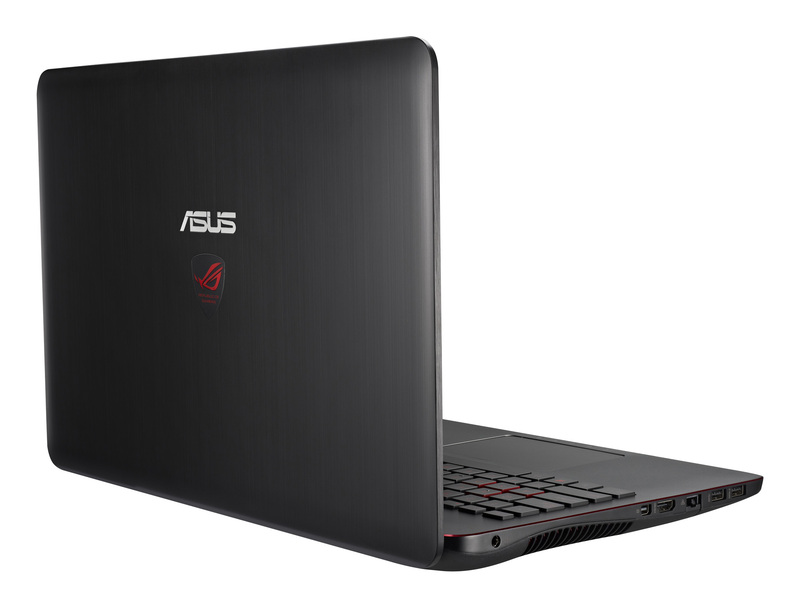 But, as a gaming PC and especially considering its hefty price tag, this Asus ROG G771JM perhaps won’t give you enough bang for your buck. The list of PCs that support Windows Hello is, admittedly, longer than this. And even those we have not reviewed here are all great PCs. If anything, the list is set to grow even longer as PC manufacturers look to improve the experience users have with their machines.